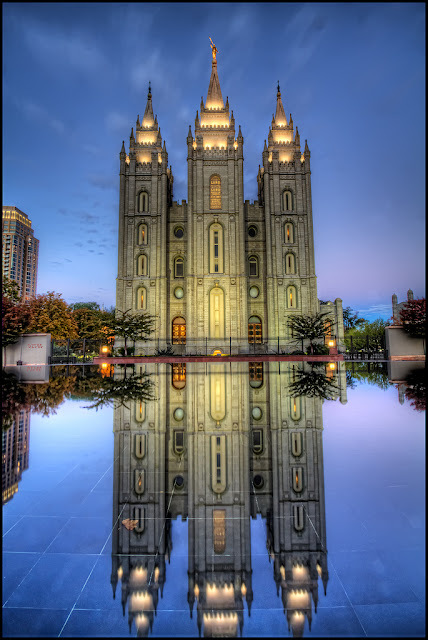 The Church of Jesus Christ of Latter-day Saints has issued letters stating specific policy regarding support for two popular legislative measures from different areas in the US. LDS Church leaders sent letters to members in Colorado expressing opposition to legalizing assisted suicide, as in Colorado Proposition 106.
Letters were also sent to Church members in California, Arizona, and Nevada encouraging them to oppose legislative measures which would legalize marijuana use. "The church maintains a firm belief in the sanctity of human life," the First Presidency letter said, "and opposes deliberately taking the life of a person even when the person may be suffering from an incurable condition or disease. Life is a sacred gift and should be cherished even in difficult circumstances." "While the church opposes physician-assisted suicide, members should not feel obligated to extend mortal life through means that are unreasonable. Decisions in such cases are best made by family members after receiving wise and competent medical advice and seeking divine guidance through fasting and prayer." A growing number of scientific studies show that marijuana use disrupts brain development, according a review of the literature published by the American Psychological Association. Findings suggest structural and functional brain changes, and one decades-long longitudinal study showed an average loss of six IQ points among persistent users, similar to damage from exposure to lead.